GlamGlow Mud is rich in ancient volcanic pumice rock along with powerful antioxidants and minerals to leave the skin brighter and more radiant. 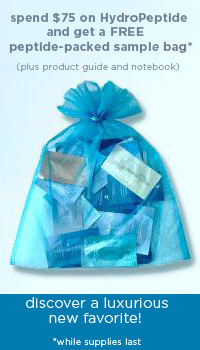 It will revitalize the skin, making it more luminous, and enhance the synthesis of collagen in the skin. It penetrates deeply to soften fine lines and wrinkles and other visible signs of aging to leave the skin smoother and softer while it evens out skin tone and improves the skin’s texture. 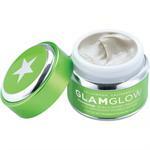 DrSkinSpa.com is an Authorized Retailer of GlamGlow. All Products are Guaranteed Authentic & Fresh. 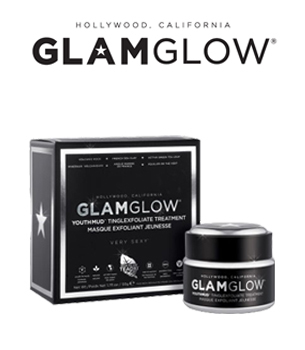 GlamGlow Mud is a gentle exfoliant mud mask that was originally designed for Hollywood’s entertainment industry to provide camera read skin that glows. 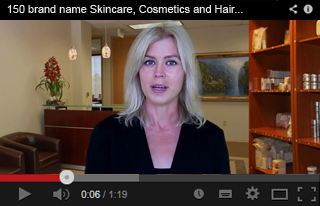 It is designed for both men and women and is dredged off the coast of southern France. Directions: Apply to cleansed skin and leave on for ten minutes. You will feel a tingling sensation that is normal. Remove the mask with warm water. Use twice weekly for best results.